From plasma and laser cutting to welding, painting, and assembly, we offer every metal fabrication service in-house for your upcoming projects. We will deliver your product accurately, affordably, and on time. 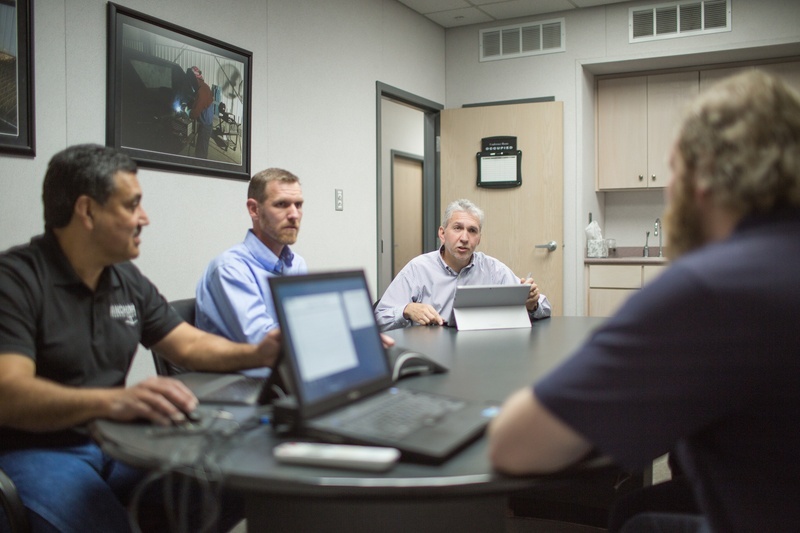 Our internal process mitigates constraints, so our world-class staff delivers what we promise. Whatever your industry or niche, Anchor can engineer a solution to fit your needs. We service every major industry and can adapt our fabrication processes for each. Whatever your custom metal fabrication requirements, we have the services available to get the job done. 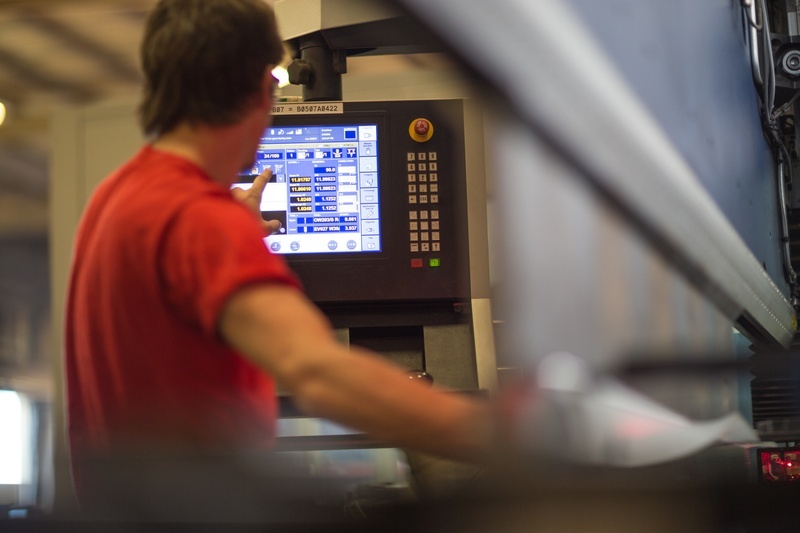 If you’re looking to consolidate your manufacturing in one location, you can easily optimize your costs, receive higher quality parts and be certain to receive your products on-time. We’ll do it all for you, just say the word. 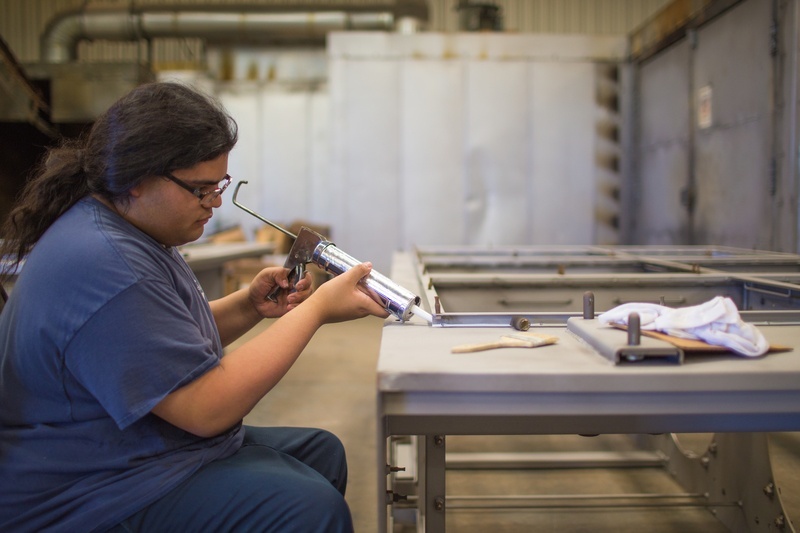 Our engineers will help design your part and optimize tools for a custom manufacturing process. So you’re completely satisfied with a product, we generate prototypes before production. 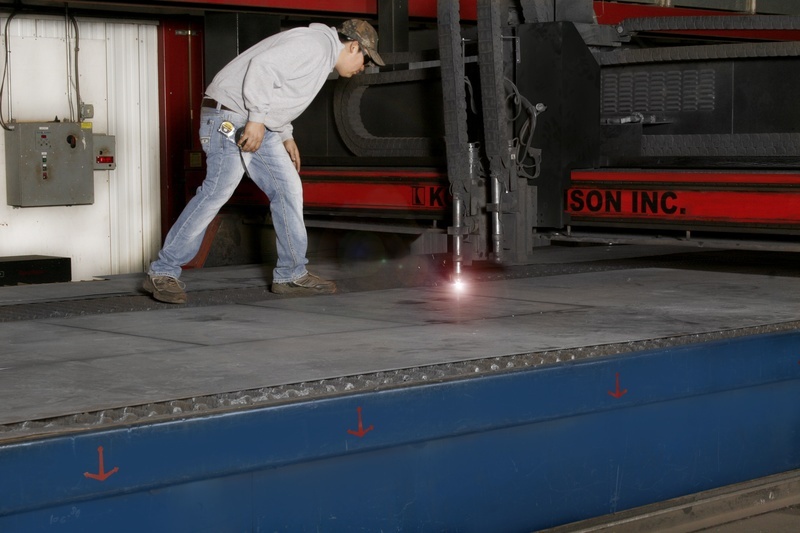 Anchor laser cutting reduces fit time for welds and hits exact specified tolerances. With eight lasers on the floor, we maintain capacity to get cuts done at up to 20 feet. 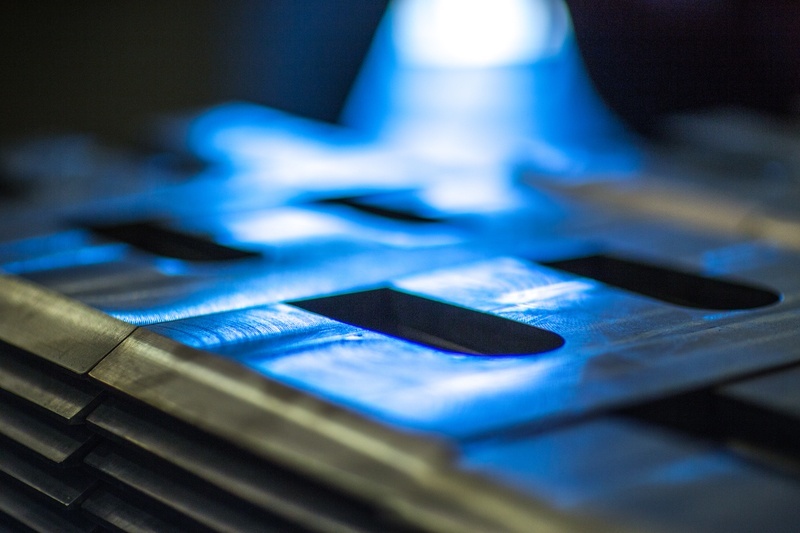 Our plasma cutting services provide rapid, high-scale, and tight tolerance cutting for a variety of materials up to two inches thick. We also offer the capability for beveling. 10 press brakes and 1000 tons of press capacity lends itself well to meeting forming requests. With more than 150 years of collective experience, we understand how to execute our forms to expectation. Featuring five machining centers, we have great work capacity. 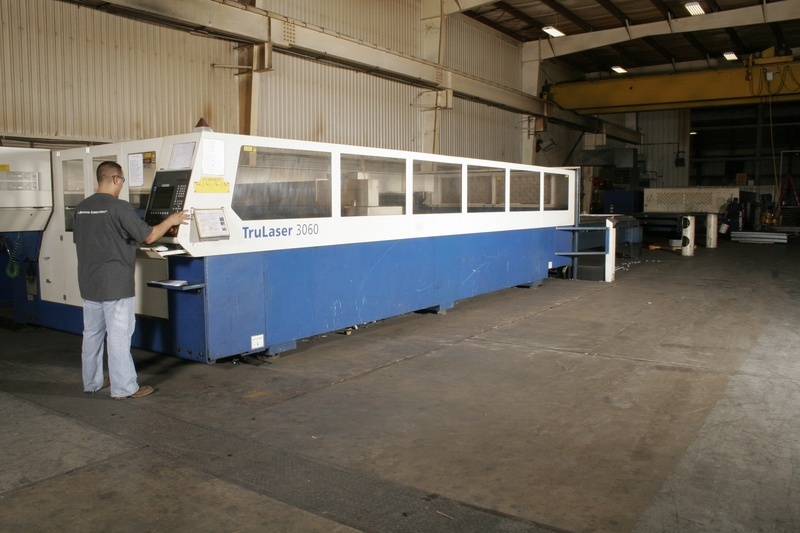 With state-of-the-art machines to handle large components, we can machine large parts, even post-weld. With an army of qualified welders, we can weld anything you throw at us. Our staff uses the latest technology for projects of any scope. 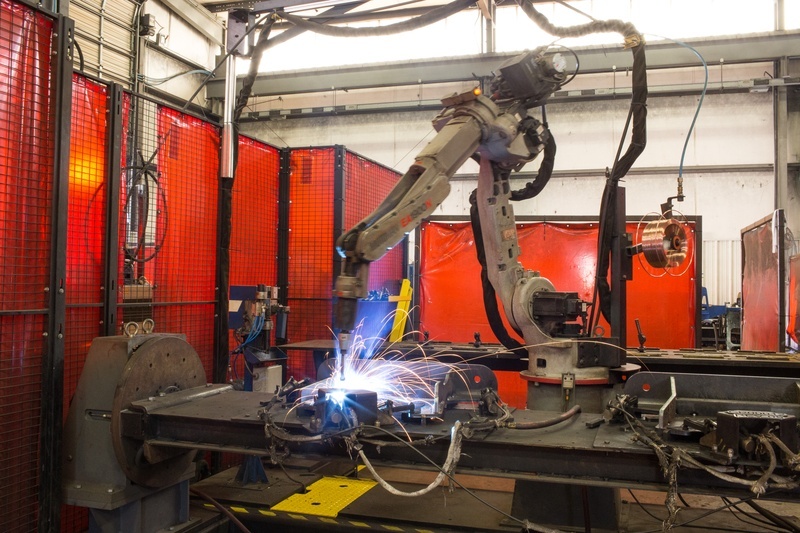 MIG, TIG and robotic welding operations are offered. We keep a 100,000 sq. ft. facility dedicated to coating. 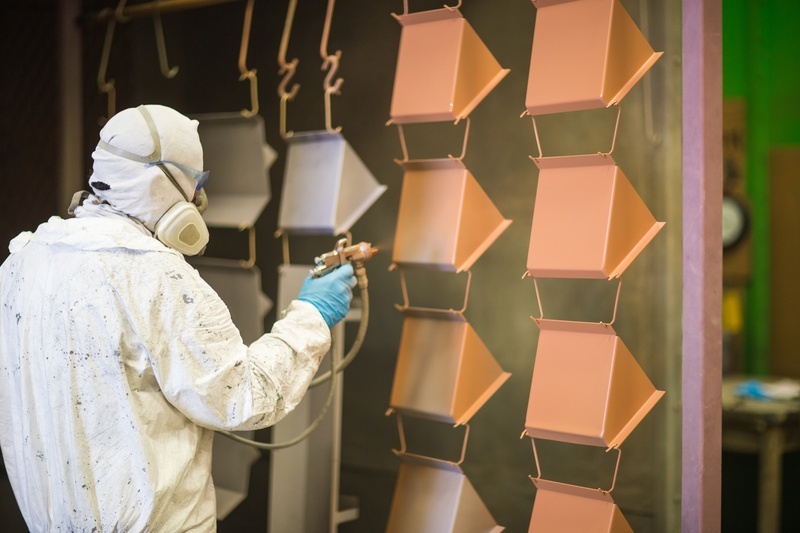 Whether you require a simple base coat or comprehensive powder coating, you can avoid coating shops without compromising quality. We can assemble your products. This includes short or long-run parts and complex subassemblies. We'll even put decals on the final product to cut handling costs.